“Koi Secrets” is like getting a “back stage pass” to the real world of a seasoned Koi Pond Owner. 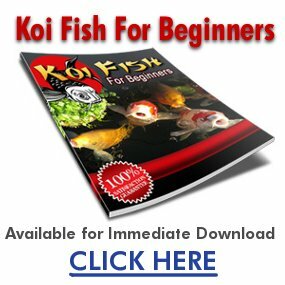 You’ll uncover all kinds of exciting tips …from how to build a koi pond to how to picking the right equipment with a reasonable budget and avoiding throwing away your money on useless stuff. 46 Plants that Could Be Toxic to Your Koi and Other Pets!